Thursday Night Press, Ltd. is pleased to announce the release of its debut book. 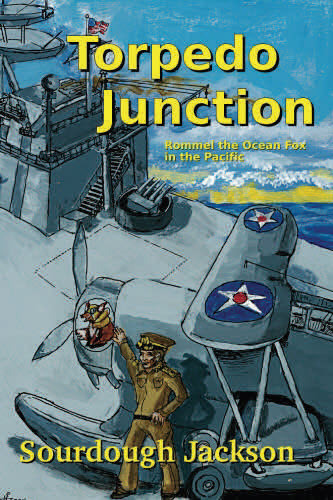 Torpedo Junction is a first novel by Wheat Ridge author Sourdough Jackson, a naval history buff and secretary of the Denver Area Science Fiction Association. Theater. Well researched and with vivid characters, Torpedo Junction is a delightful read even for buffs of real WWII history.